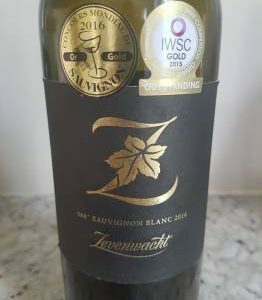 I have a somewhat special relationship with the 360⁰ Sauvignon Blanc from Zevenwacht because during my brief stint as a taster for Platter’s I nominated the 2009 vintage for 5 Stars which was duly endorsed by my colleagues, making this the first ever wine from the Stellenbosch property to earn the guide’s ultimate accolade. 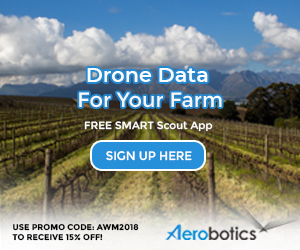 Grapes are sourced from a south-facing vineyard at 340 meters above sea level and hence the coolest site on the farm – in the case of the 2014, a small portion underwent barrel fermentation and the final wine contains 15% Semillon. The nose currently shows green pepper, lime, white peach, cantaloupe and asparagus. The palate is rich and very full, creamy in texture with a little white pepper bite on the finish lending interest. It’s a striking wine which will impress a lot of people but ultimately it’s a shade too green for me. Currently available is the 2015 vintage available for R138 a bottle online.